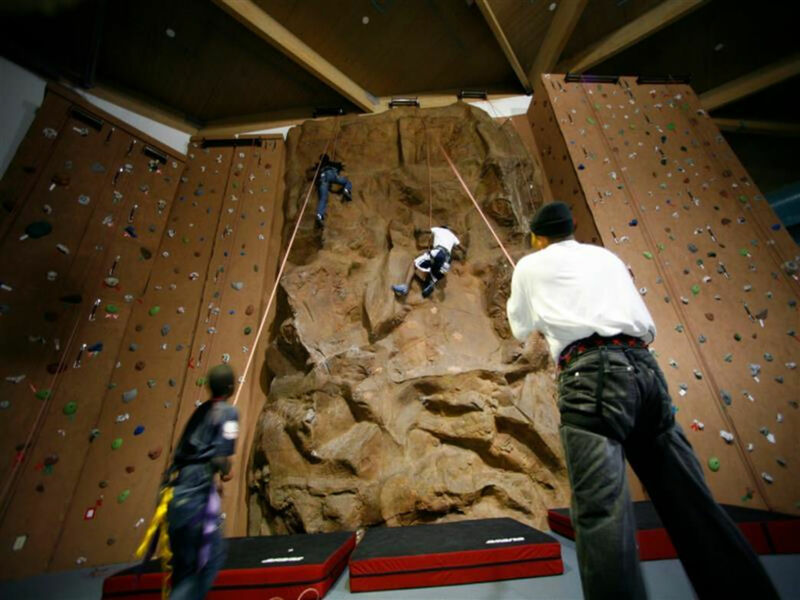 The Climbing Center is Knoxville's premier indoor climbing destination. If the weather outside is frightful, and you're still wanting a solid workout, this is definitely the place to come. 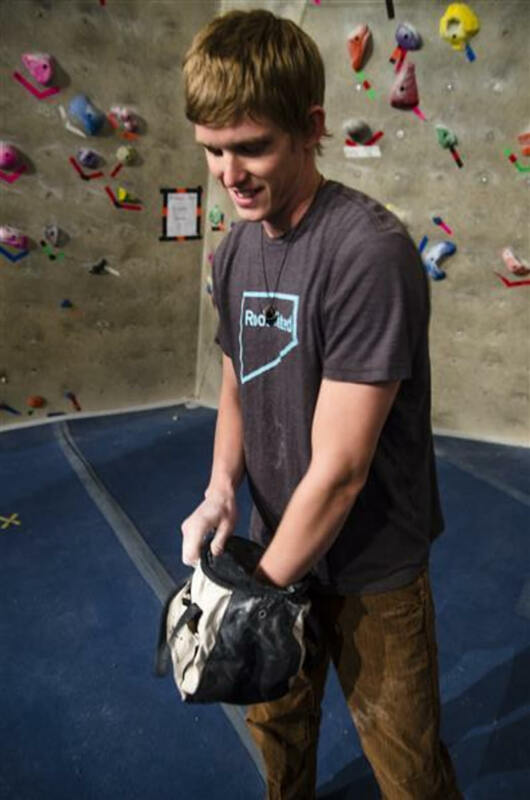 The Climbing Center is Knoxville's go-to indoor climbing destination. If it's a rainy day or if it's too cold or too hot, and you still want to get your climbing fix, the Climbing Center is here for you, seven days a week. With 37 foot walls, a 45 degree bouldering wall, and more routes and problems than you could possibly climb in one single session, you're sure to get in a solid workout. The professional, friendly and safety-conscious staff can help you with all the technical things.Free belay lessons are given to anyone who wants to learn. There is a section of the gym designated for top-roping and a different section for bouldering. The floors are adequately padded for safe falls, and problems and routes are clearly labeled and graded.If you have a bigger group, there are private party options available as well. 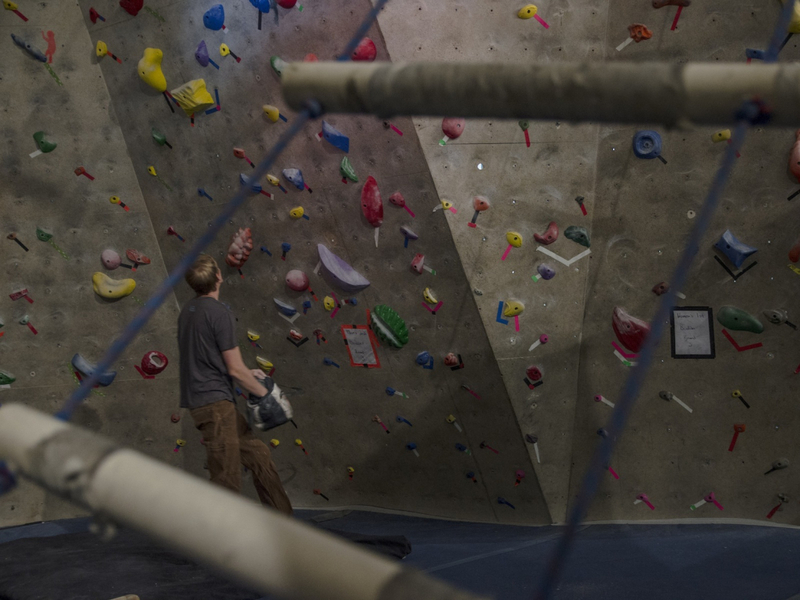 The Climbing Center is a great place to get a climbing workout in if there is inclement weather, or if you just want to get in a quick training session! Check out their website and Facebook page for hours, rates and upcoming climbing events.